The update to Version 2017.1 includes a number of improvements, which enhance the security of the software and increase the user-friendliness of the portal. After the successful launch of FirstWare IDM-Portal SmartEdition in 2016, we are pleased to be releasing the first update in 2017.
crypting and decrypting in the IDM-Portal software, mainly used for importing and reading the license, are now FIPS compliant. 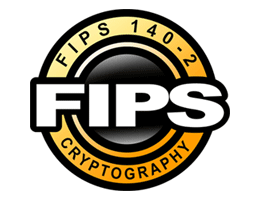 The Federal Information Processing Standard (short FIPS) is a United States Government standard. It defines cryptographic algorithms for the protection of sensitive data. The IDM-Portal now runs with algorithms on the .NET framework on all domains which have the „FIPS mode“ enabled. Most customers in Austria and Switzerland use country specific settings for German language in their browser. 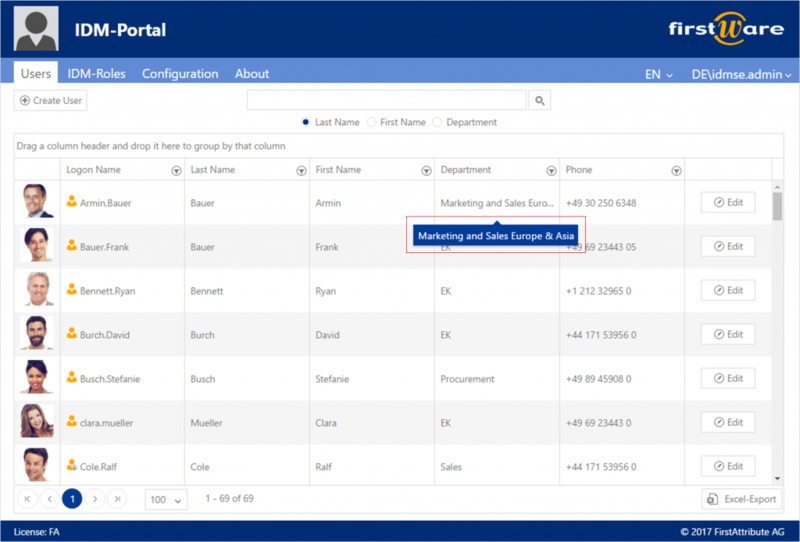 They will now automatically receive the German version of the IDM-Portal SmartEdition. Mouseover-hints (ToolTips) in the search results table are now only displayed if the text is wider than the column and appears cropped. The content of the field remains readable in a small „hover box“ when the user hovers the pointer over the cropped text. ToolTips have been turned off on all fields where the text is fully readable. This makes the daily usage of the IDM-Portal more user-friendly. FirstWare IDM-Portal 2017.1 SmartEdition includes a number of bugfixes from the previous version. In addition, it also consists of another security update. The processes for the encrypted transmission of registration data and passwords has been updated. Furthermore, error messages have been revised and cosmetic fixes implemented.